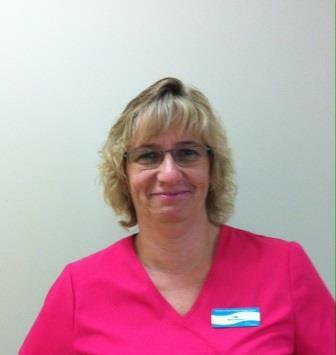 Lisa grew up in the Chatham-Kent area and has worked in the medical field with the doctor’s at the Blenheim site since 2002. She started as a medical secretary and progressed into an administrator role. In December of 2013, the Blenheim physicians joined the Chatham-Kent Family Health Team. Lisa continues to work as the IT Coordinator with the Chatham Kent Family Health Team, assisting with computers and EMR.